Western Pharmacy Exchange (WPE) is a two and a half-day experience for pharmacy professionals and industry partners. The new innovative learning format supports inspiration, collaboration, and problem solving in the various learning zones. 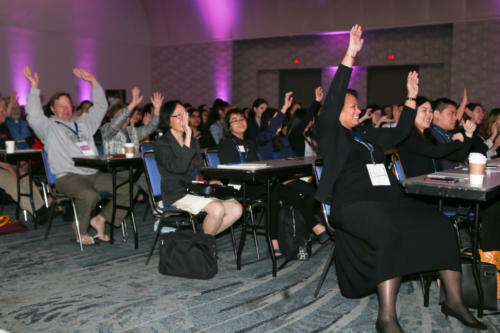 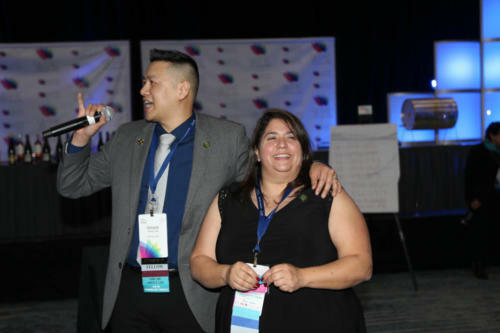 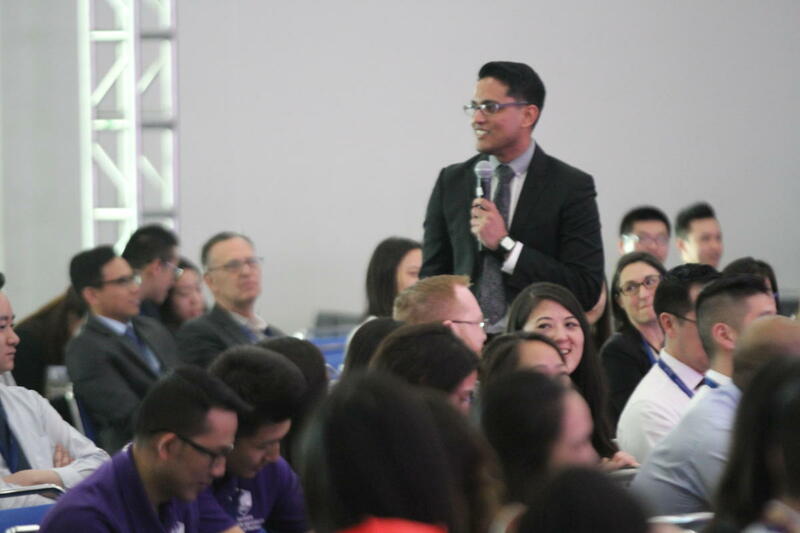 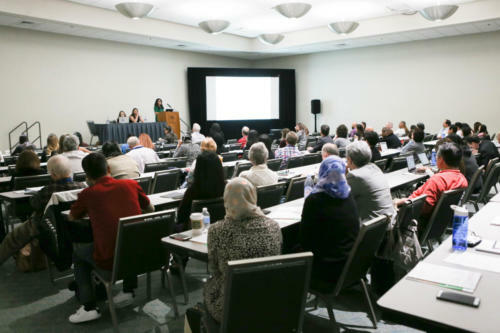 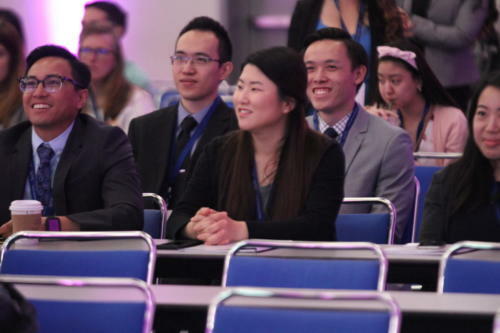 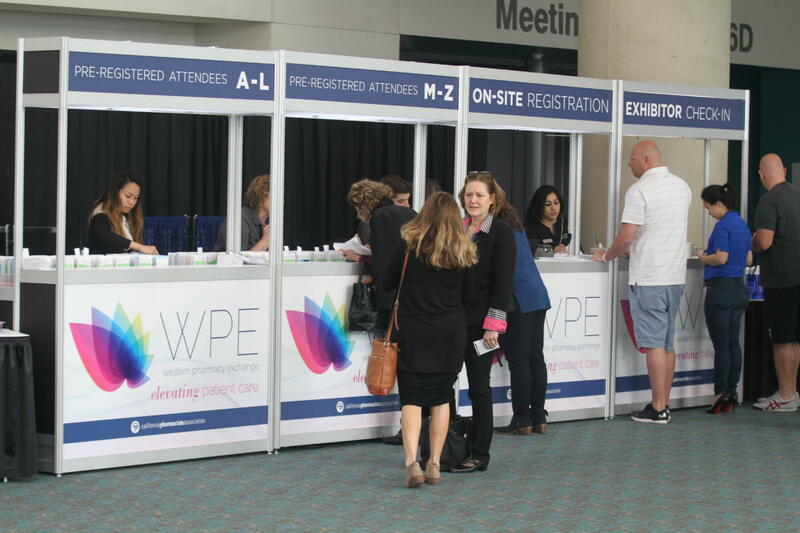 With nearly 40 continuing pharmacy education sessions, one of the largest pharmacy expos, and plenty of networking opportunities, WPE is the ideal place to acquire knowledge, challenge change, and inspire growth. 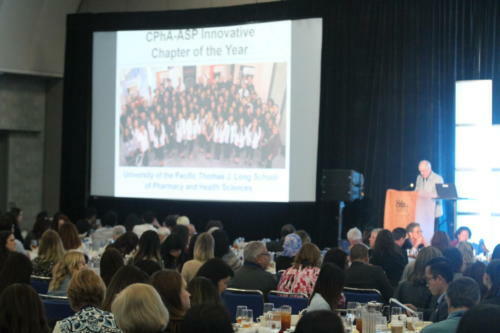 Join CPhA in 2019 as it celebrates its 150th anniversary in advocating, educating and uniting pharmacy leaders to move the profession forward. 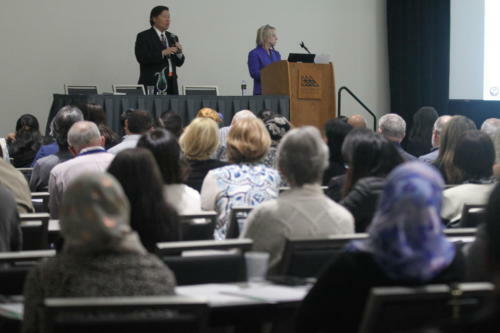 CPhA educational and networking opportunities are provided to meet the needs of pharmacists, technicians, student pharmacists, and allied health partners from a variety of practice settings: academia, managed care, long term care, community pharmacy, compounding pharmacy, federal pharmacy, and health-systems. 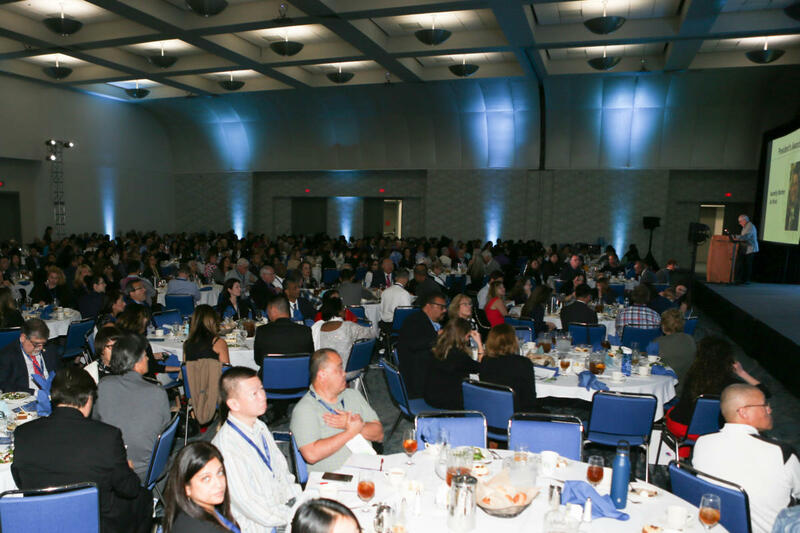 This year, we are expecting more attendees than ever who want to learn about the latest in clinical breakthroughs and state of the art products in pharmacy today. 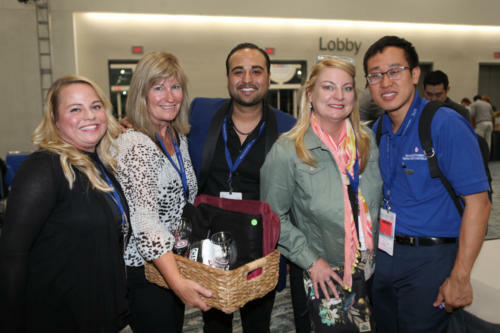 Participating in Western Pharmacy Exchange offers you the opportunity to connect with key pharmacists from all practice settings including pharmacy owners, community pharmacy, hospital/health-system, managed care organizations, academicians, student pharmacists and pharmacy technicians. 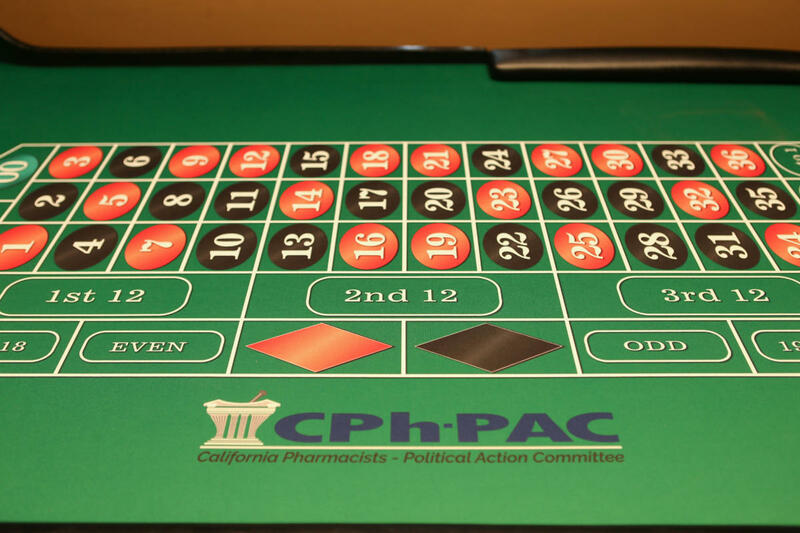 CPhA values your commitment to the pharmacy profession. We look forward to making this a wonderful event for exhibitors and attendees. 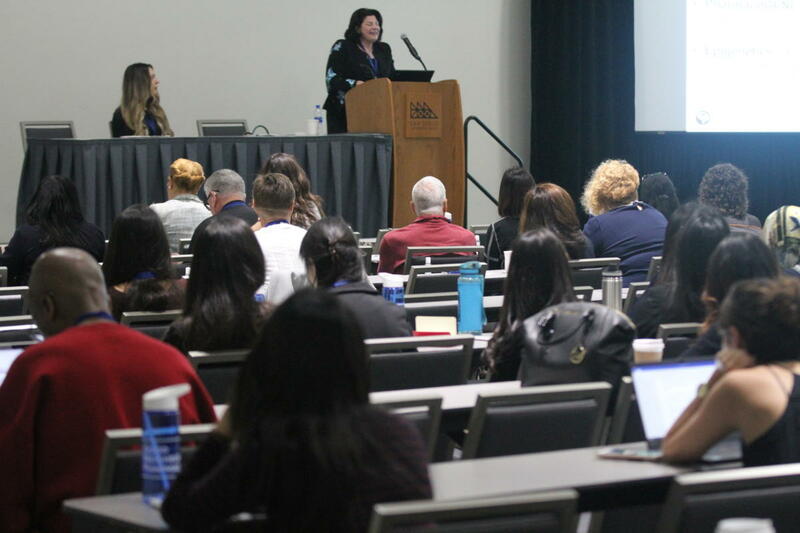 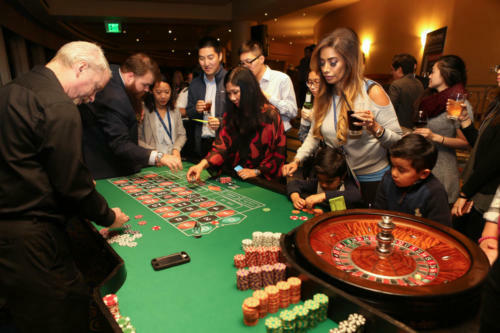 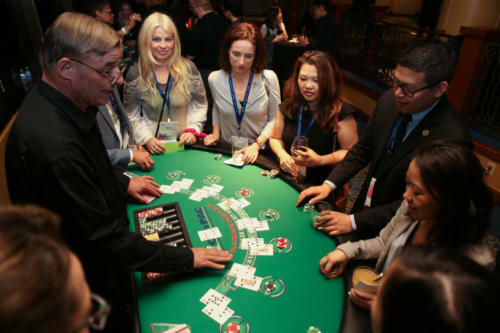 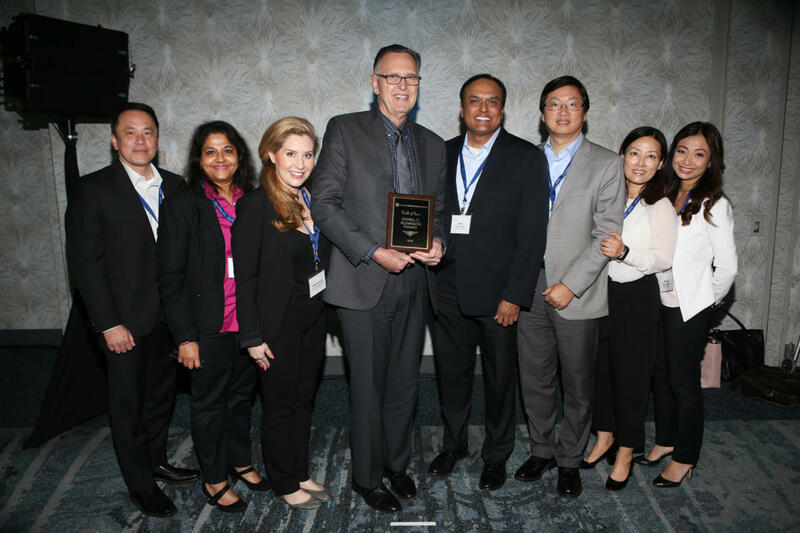 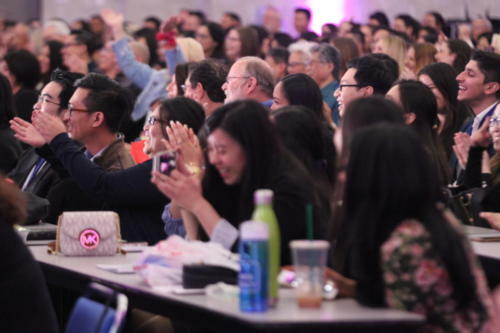 Western Pharmacy Exchange draws pharmacy professionals from throughout the states of California, Nevada and Oregon to network, conduct business, earn quality continuing education and participate in one of the largest pharmacy exhibit programs in the nation. The California Pharmacists Association (CPhA) was founded in 1869 and is the largest state association representing pharmacists. 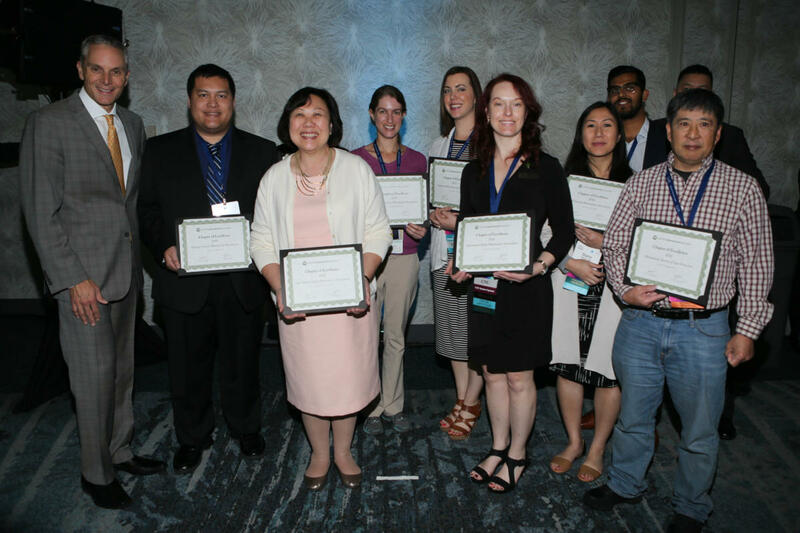 CPhA represents pharmacists, technicians, and student pharmacists from all practice settings. These practice settings include community pharmacy (both independent owners and employees working in chain drug stores), hospitals & health-systems, and specialty practices such as compounding, managed care, and long term care. 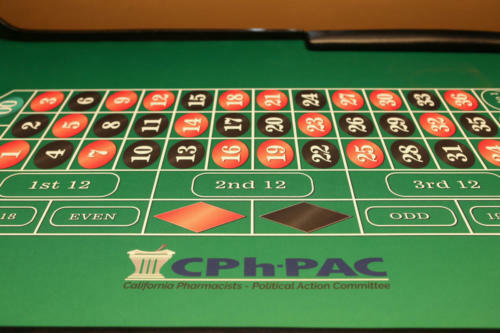 The CPhA mission is to advance the practice of pharmacy for the promotion of health. 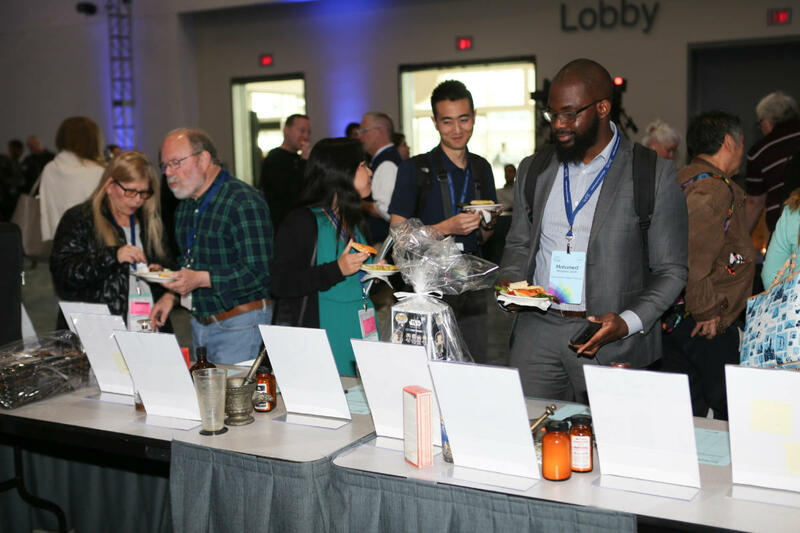 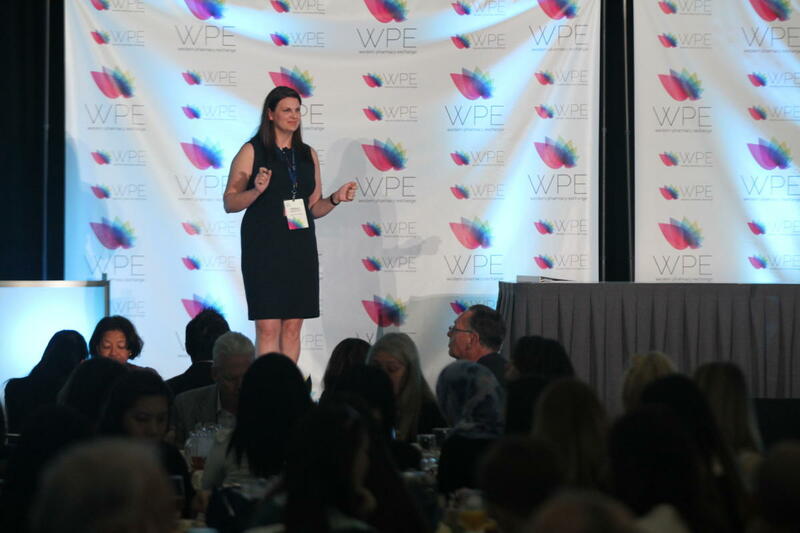 Photos from WPE 2018 in San Diego!